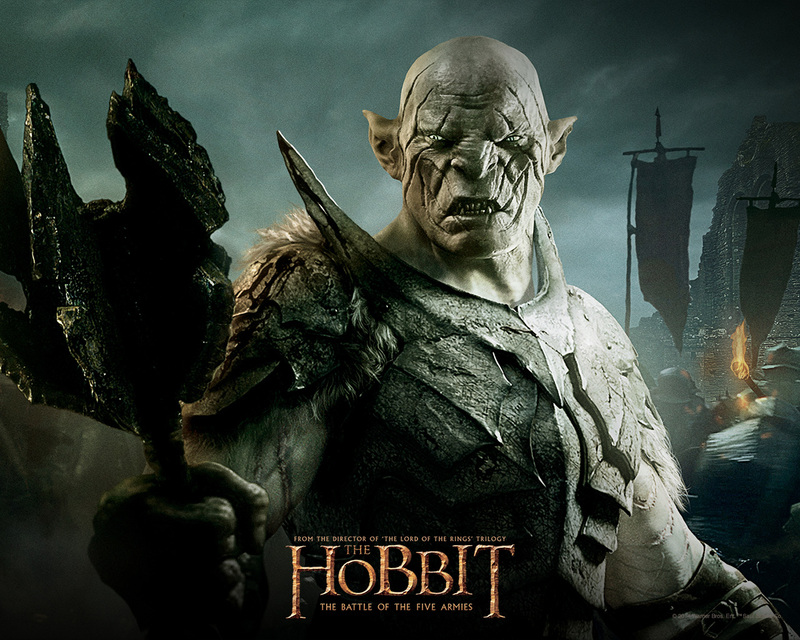 The Hobbit: The Battle of the Five Armies - वॉलपेपर. . HD Wallpaper and background images in the द हॉबिट club tagged: photo the hobbit bofta wallpaper. This द हॉबिट wallpaper might contain verdigris and वर्दीगर.